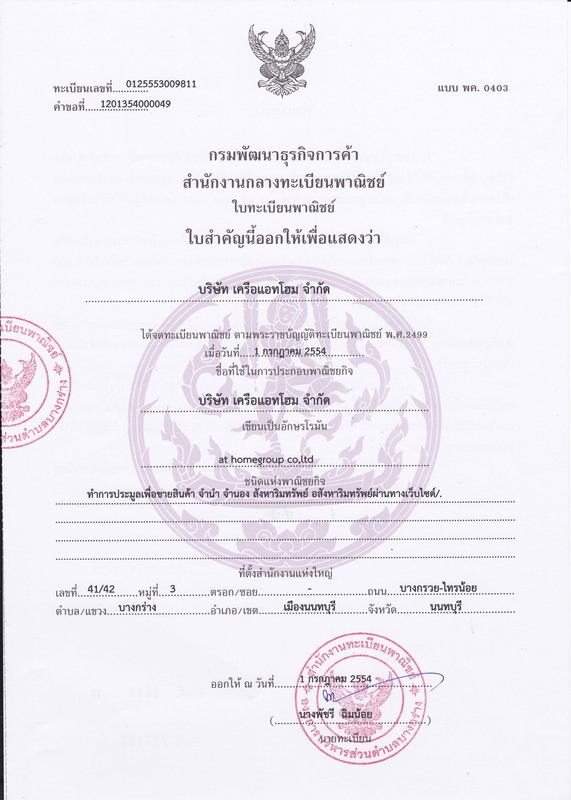 ขายบ้านปิ่นเกล้า โกลเด้น เฮอริเทจ Golden Heritage ราชพฤกษ์ ขนาด 157.9 ตร.ว. - บ้านเดี่ยว 2 ชั้น เนื้อที่ 157.9 ตร.ว. พื้นที่ 408 ตร.ม. Facilities at Park 24 (Park 24) include elevator, parking, 24-hour security, CCTV, swimming pool, sauna, fitness center, BBQ / BBQ, common areas ฿ 65 per sqm. Monthly, Fund ฿ 500 per sqm. Park 24 (Park 24) is conveniently located just 700 meters or 9 minutes walk from Phrom Phong. The nearest expressway is 1.8 km from the condo. Facilities at U Delight Residence Riverfront Rama 3 (U Delight Residence Riverfront Rama 3) include elevator, parking, 24-hour security, CCTV, swimming pool, fitness center BBQ / BBQ Area Public Area ฿ 35 per sqm. Per month, fund ฿ 500 per sq.m. U Delight Residence Riverfront Rama 3 (6.8 km) or about 9 minutes by car from Saphan Taksin. The nearest expressway is 2.3 miles from the condo.